As your pet gets older he/she may show signs of various problems. Kidney disease, heart and eye problems and arthritis are all sadly common in our senior patients. Initially your cat or dog will need to be seen by a vet for a full examination and discussion of any presenting problems. 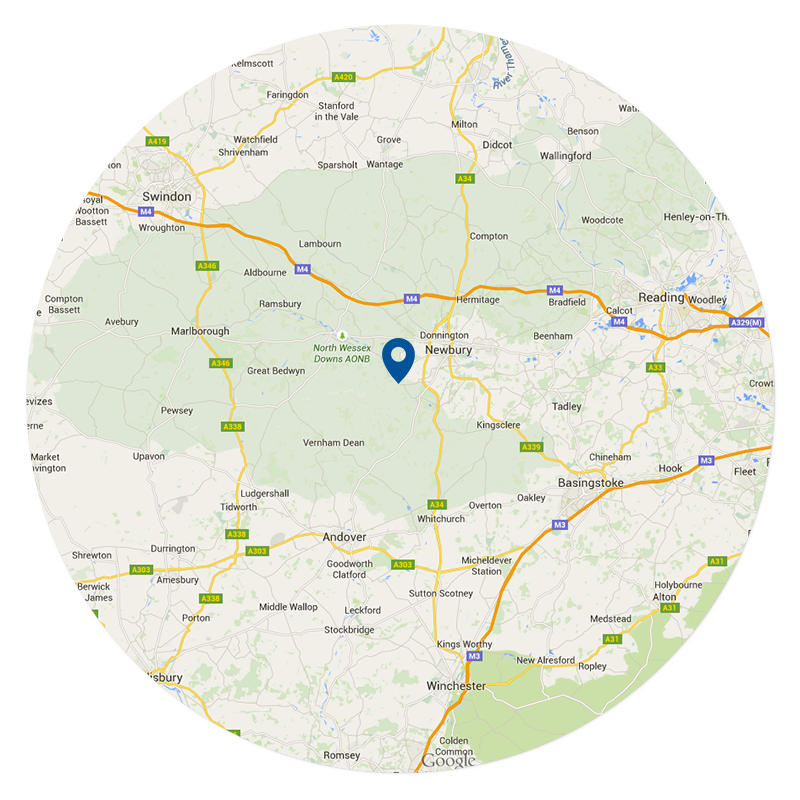 Tests may be needed to ascertain the extent of the problem and to target any treatment needed. 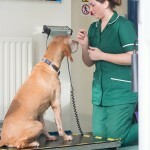 Thereafter, as appropriate, our vets and nurses will work together closely to manage these problems, and this is where our Senior Pet Clinics come in handy. Our nurse, Beth, is qualified as a Veterinary Nutritional Advocate, and runs free monthly Senior Pet Clinics at our Burlyns surgery. These are a great way to monitor for any developing problems and to keep informed about common conditions in older pets and how we can detect, manage and treat them. 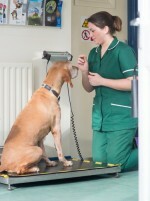 If anything new has arisen or there is anything of concern, she can liaise with our vets as to the best steps to take. If you have an older pet and would like to speak to one of our vets or nurses about any concerns please do give us a call and we can advise on the best way forward. Happy Easter everyone! A reminder to keep all those chocolate eggs away from your pets!